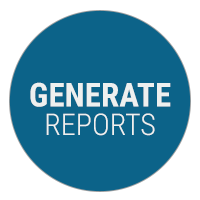 Have your PR campaign reporting, results and insights all in one place. See deliverables, deadlines, tasks and results all in one place. 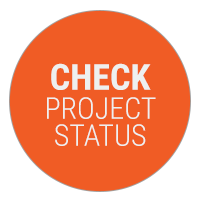 Check the status of open or current projects at any time. Generate measurable reports around progress and success in just a few clicks with more than 70 charts and graphs to choose from.